What a celebration! 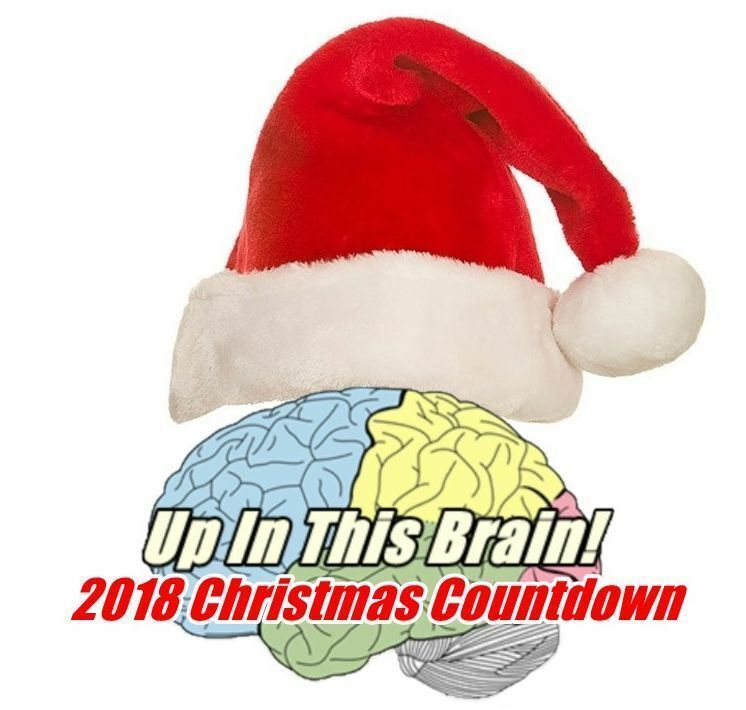 Not only is this the start of the Podcasting Days of Christmas but it is also episode 400 of Up In This Brain! Who would have guessed it would have made it past 10 episodes? Today's request is from @slugore. Merry Christmas, Doug! Shout out to the inspiration for the Podcasting Days of Christmas, Robert Dyer and his Christmas Countdown on YouTube. Go watch and like his videos!